Davao, popularly known as the fruit basket of the Philippines, is one of the top destinations in the country for diverse cultural experiences and scenic destinations. 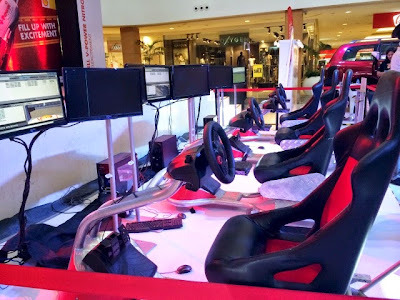 And as home to the Philippines’ largest city in terms of land area, it sure has a lot to offer for Filipino motorists searching for exciting drives. Whether it’s a relaxing solo drive around the busy streets of the town proper, or a thrilling off-road drive at the foot of Mt. 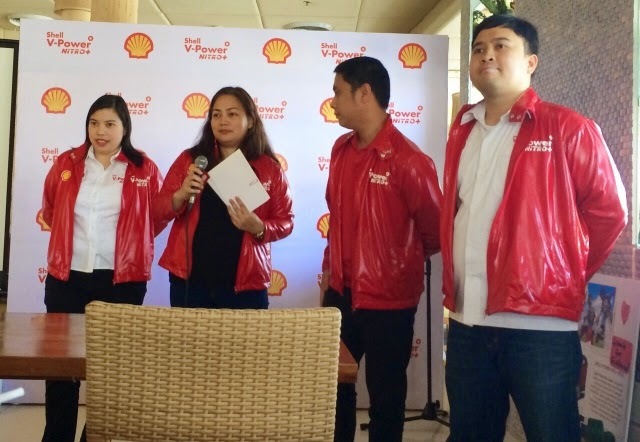 Apo, Pilipinas Shell calls on each and every Davaoeño motorist to discover his own formula for an exciting drive. Shell, through its performance fuels, Shell V-Power Nitro+, is on a mission to uncover the different turns, terrains and tracks that portray the interesting sights and road trips only the Philippines can offer. 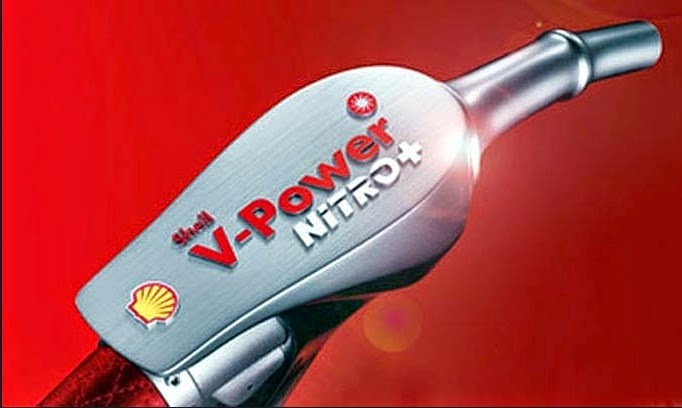 A result of Shell’s commitment to innovation, Shell V-Power Nitro+ fuels are designed to restore and maintain engine power through active engine cleaning. “An exciting drive is not necessarily about going on a road trip. 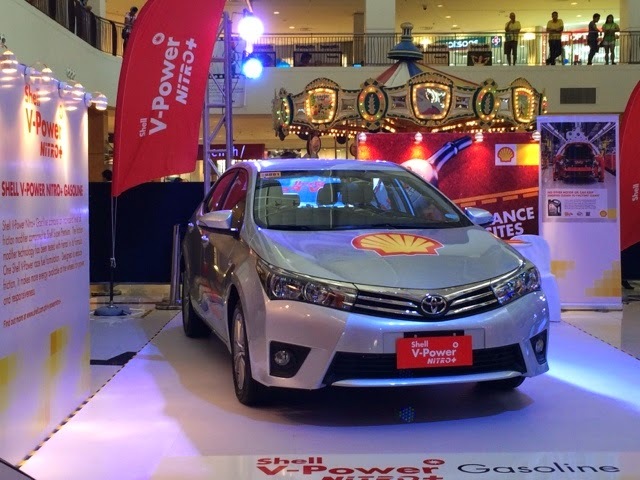 No matter where you go, driving a vehicle with a high performing engine, which Shell V-Power Nitro+ fuels is designed to offer, is what makes the driving experience an exciting one,” explained Anthony Yam, Pilipinas Shell Vice-President for Retail. “All you have to do is discover your own Formula for Excitement, ” he added. To bring these exciting drives to life, Pilipinas Shell has partnered with Television Culture Shock Productions to produce the second season of TEN, a travel program that features breathtaking sights and thrilling activities that are yet to be discovered by many Filipinos. Hosted by Jason Godfrey, the second season of TEN will air on AXN beginning September. To kick start its exciting line up of activities in Davao, Pilipinas Shell staged the Shell V-Power Nitro+ #FuelExcitement Exhibit at Abreeza Mall’s Activity Center on August 30 and 31. The exhibit was a visual feast that showcased the product features of Shell V-Power Nitro+ fuels, as well as some of the latest vehicle and motorcycle models that run best with Shell’s top performance fuels. Together with this exhibit, Pilipinas Shell announced that one of the exceptional destinations that will be featured in the second season of TEN is Davao. Adi Zarsadias, a travel blogger, was invited to bring her exciting drive to life. Together with Godfrey, she experienced a relaxing drive from the city, to the surfing mecca of the region, Dahican Beach. Using a high-performing vehicle powered by Shell V-Power Nitro+ Diesel, they reached one of the country’s surfing havens.